When it comes time to thank their employees, local companies such as Comcast and MFA have turned to North Andover’s Rose & Dove Specialty Gift Shop for personalized help. 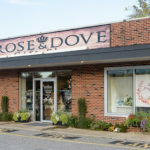 Located on Chickering Road, right off Main Street, Rose & Dove is well-known among locals as the go-to place for wedding, baby and hostess gifts with a twist. 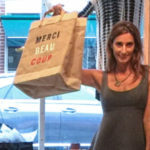 However, their corporate gift selections have gained them increasing notoriety. What’s unique about these gifts? 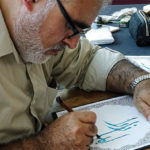 With their own state-of-the-art engraving machine, Rose & Dove can fulfill orders quickly. 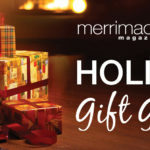 Many of their vendors are local, including Massachusetts-based Mariposa, whose eco-friendly gift line includes a wide range of striking trays and frames that are the perfect gift for any occasion. The staff at Rose & Dove work closely with their clients to develop exclusive items that will show appreciation to colleagues and employees. “We can engrave in-house with a very quick turnaround time,” notes Rose & Dove owner Kellee Twadelle. This can be a much more cost-effective solution than using a major vendor. In addition, Rose & Dove offers complimentary gift wrap and nationwide shipping. Country clubs run golf tournaments and seek out the services of Rose & Dove for branded awards. Financial institutions turn to them when they wish to recognize loyal patrons. As the temperature rises, SCOUT coolers are a smart idea for the warm summer months. A local biotechnology firm recently ordered 250 of them from Rose & Dove, embroidered with their corporate logo. 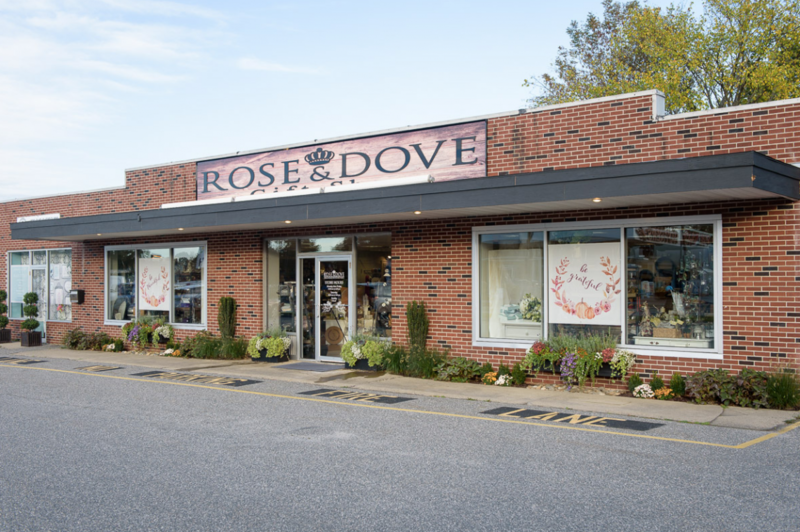 Of course, one of the best reasons to shop at Rose & Dove is that you’ll be supporting a small, local business with strong ties to the Merrimack Valley community. Call or stop by. 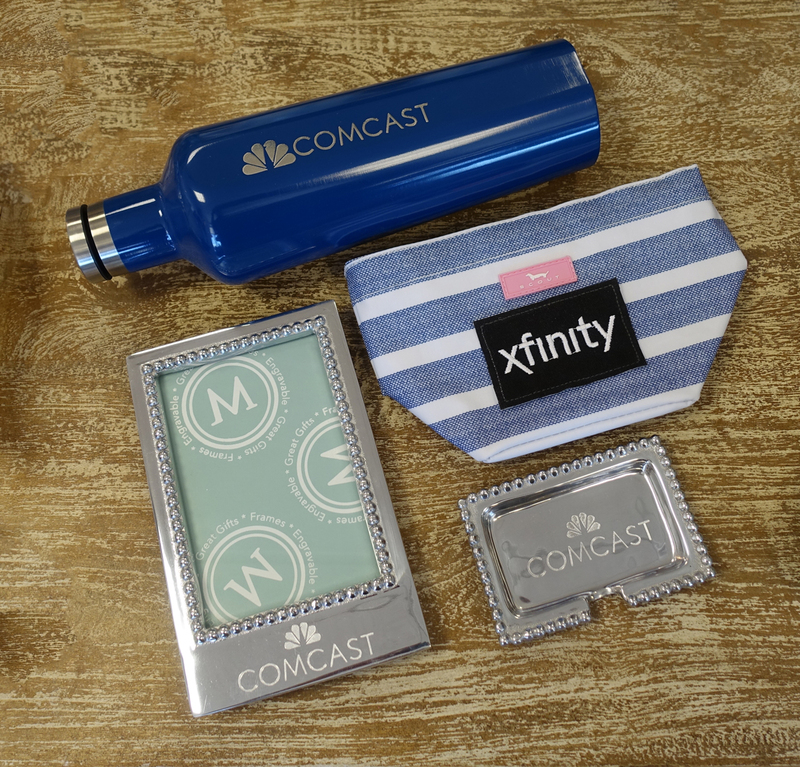 You’ll more than likely find the perfect gift for your corporate gift giving needs along with a welcomed treat or two for you, too! 12 Days of Holiday Gift Guide – Day 7!